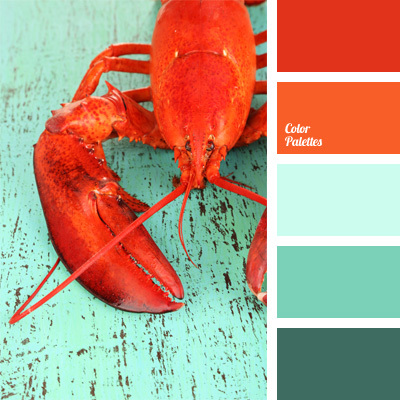 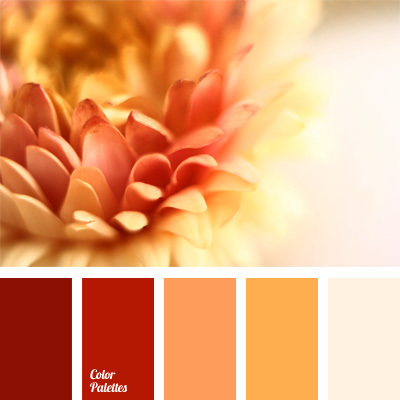 brick color, burnt orange, carrot-red color, color, color of gamboge, contrasting colors, coral red, monochrome color palette, monochrome color palette of red, rich colors, shades of red, warm shades. 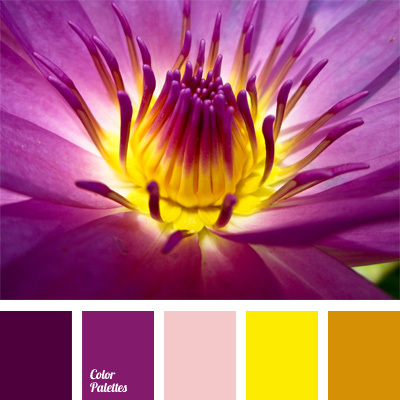 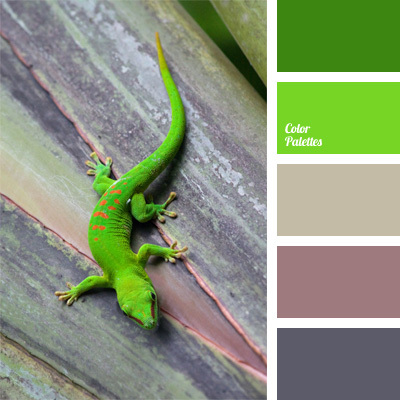 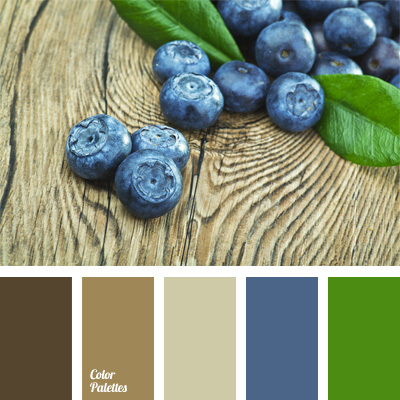 bright violet, color palettes for a decor, colors for a decor, contrast colors, palettes for designer, plam color, shades of violet, shades of yellow, violet-lilac color, violet-red, yellow and pink, Yellow Color Palettes. 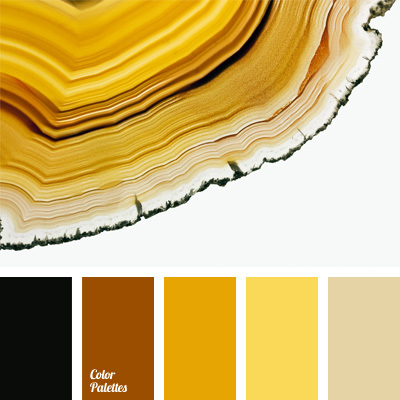 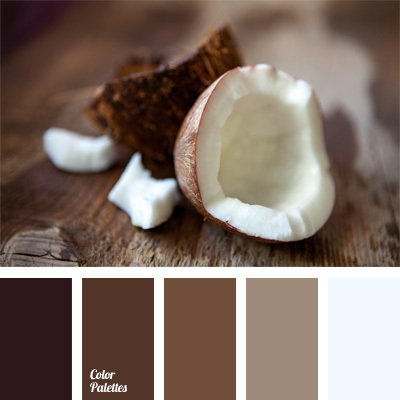 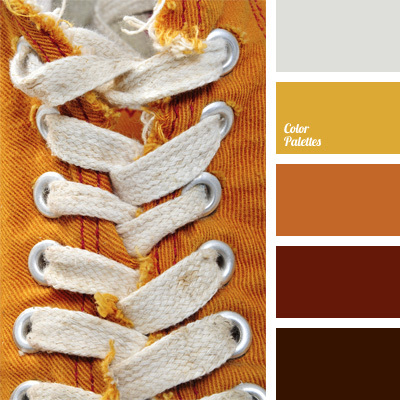 brown and orange, color of red skin, monochrome brown palette, monochrome color palette, red color, shades of brown, shades of orange, warm shades, Yellow Color Palettes.